Breaking up is hard to do, we all know that. 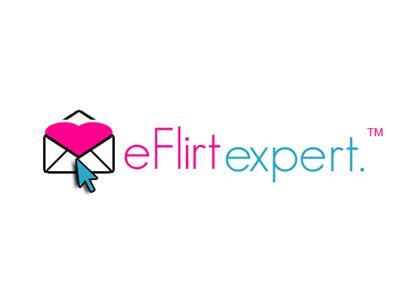 But how would you feel if the end of your long-term relationship came via a text message? 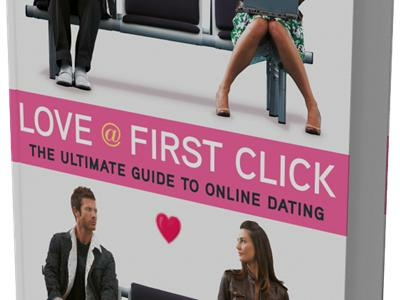 Relationships 2012 have gone digital, and so have break ups. Ouch! 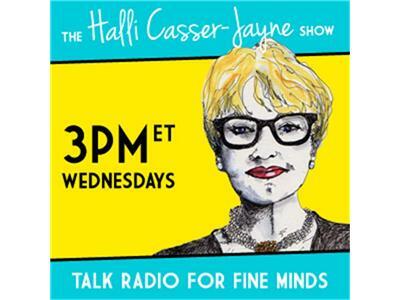 The Halli Casser-Jayne Show will be exploring online dating and breaking up challenges with those who have been there and those who have advice on how to navigate the new world of dating, Wednesday, November 28, 3-4 pm ET. 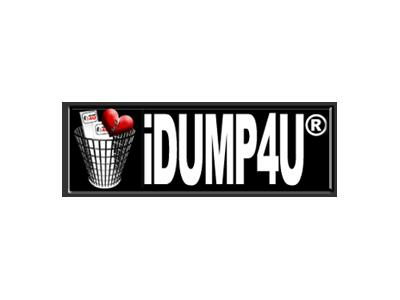 Guests on the show include Lisa Bonos, assistant editor for The Washington Post’s Sunday opinion section “Outlook” who has written about being unceremoniously digitally dumped; Ilana Gershon, author of “The Breakup 2.0: Disconnecting over New Media”; Bradley Laborman founder of iDump4you.com who will dump for you; Laurie Davis founder and CEO of eflirtexpert.com who was nominated Best Dating Coach in the 2012 iDate Awards and is the author of a new book, “Love At First Click: The Ultimate Guide to Online Dating.” Also on the show is a 29-year-old gentleman who chooses to remain anonymous when he tells the story of how his four year relationship crashed with a phone call and his status changed unexpectedly. The Halli Casser-Jayne Show is Talk Radio for Fine Minds. Visit Halli at Halli Casser-Jayne dot com.